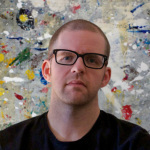 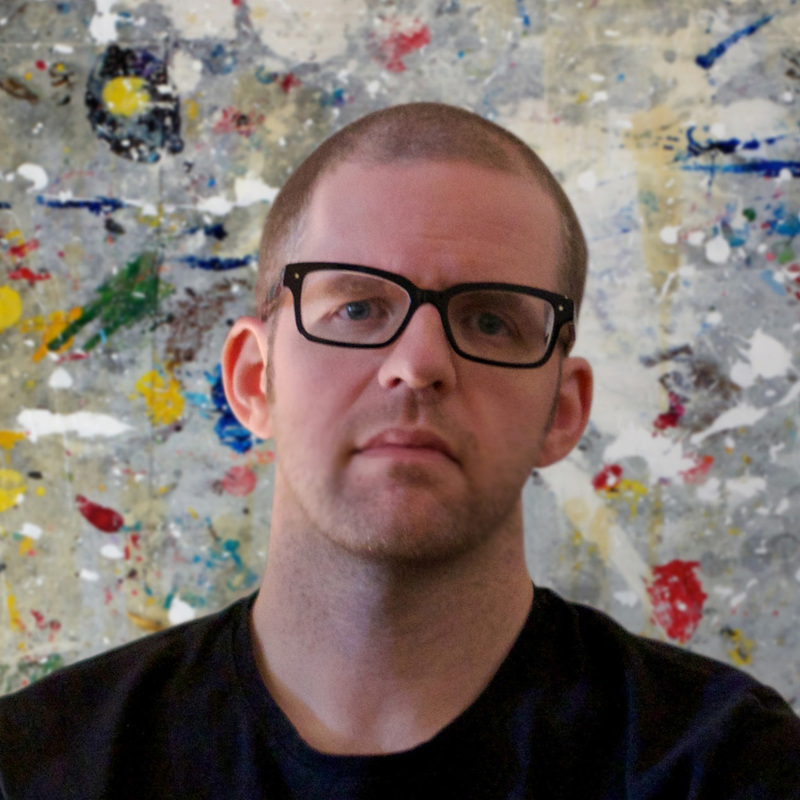 Read the latest news on shows featuring Jon Davenport an artist living in the southern USA. 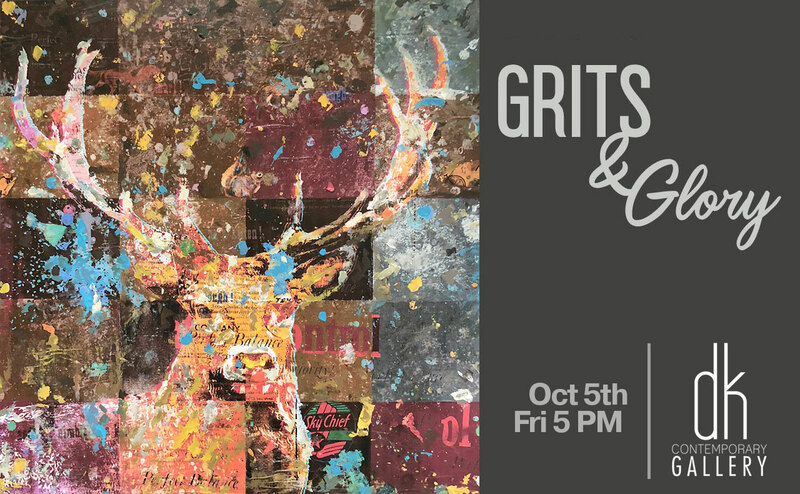 Jon Davenport is showing his work at the show – Grits And Glory at dk Gallery on Friday October 5th as part of the art walk in historic Marietta square. 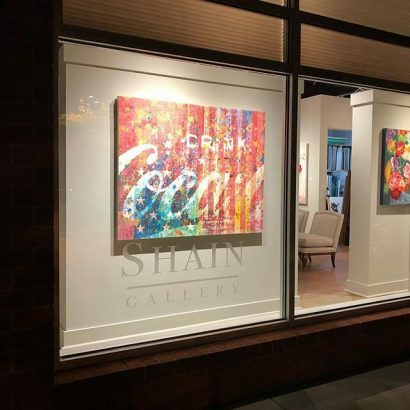 Jon Davenport is showing his work with Christy Kinard at a special Husband and Wife show at Shain Gallery in Charlotte North Carolina. 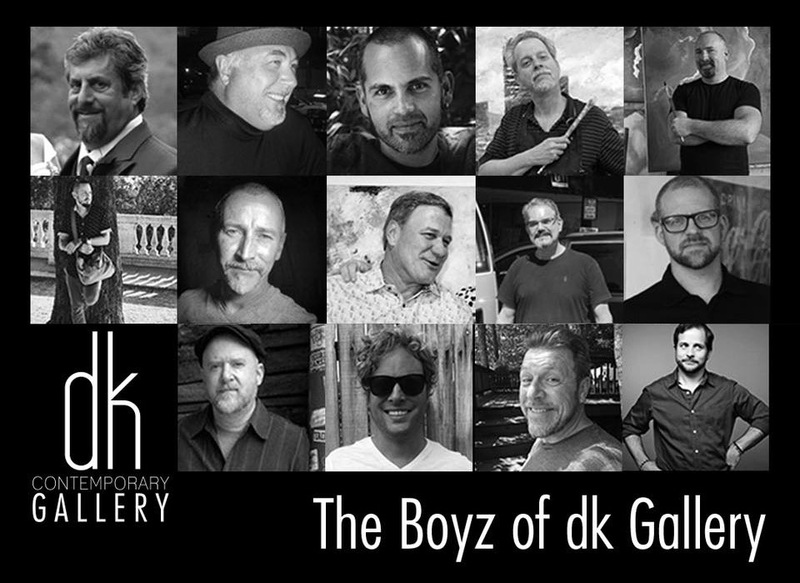 Jon Davenport is showing his work at the show – Boyz of DK Gallery on Friday October 6th as part of the art walk in historic Marietta square. 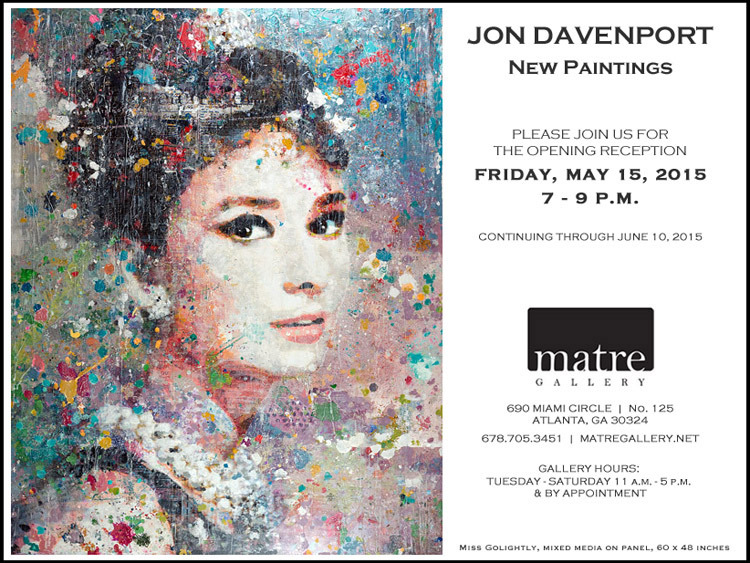 Please visit the Matre Gallery from 7-9pm on Friday 15th of May for Jon Davenport’s solo Atlanta show. 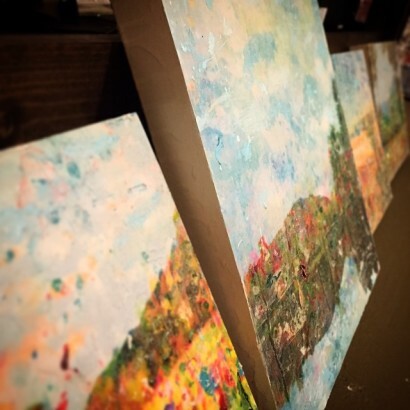 Find that perfect little gift for your favorite art collector. 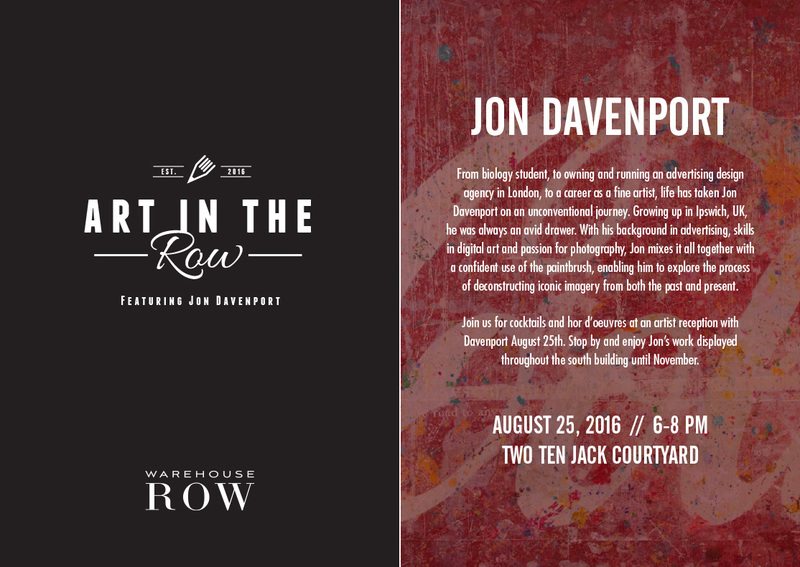 Please join Jon Davenport to celebrate Matre Gallery’s 19th anniversary show…on the 19th September! 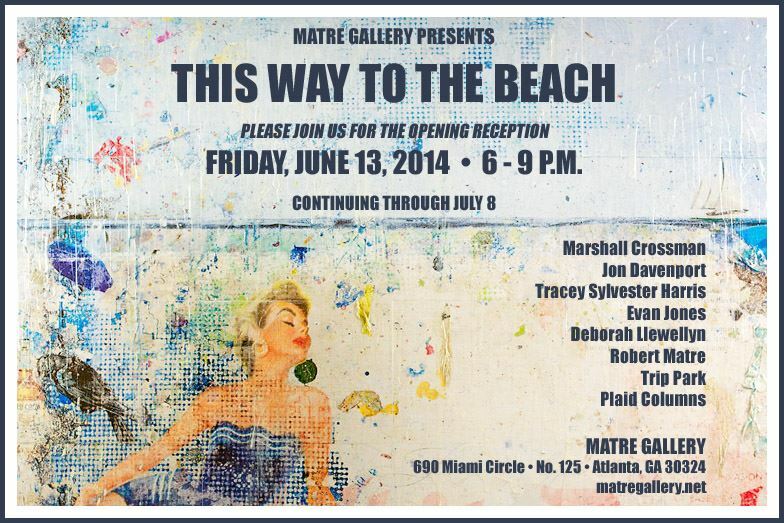 Please join me on Friday, June 13, 2014, from 6-9 p.m., for the first Friday night opening at Matre Gallery’s new location on Miami Circle. 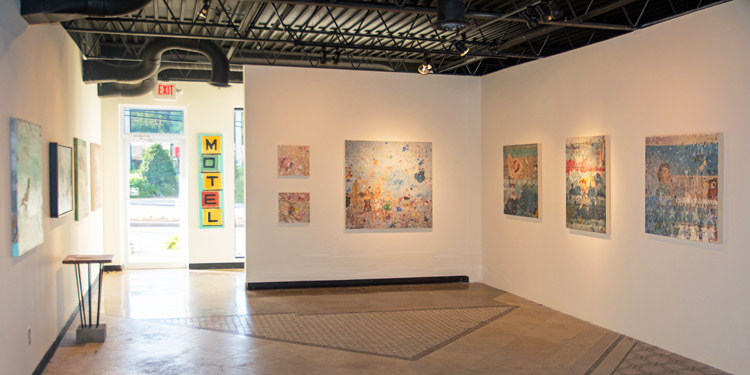 The Matre Gallery has now moved to Miami Circle in Atlanta. 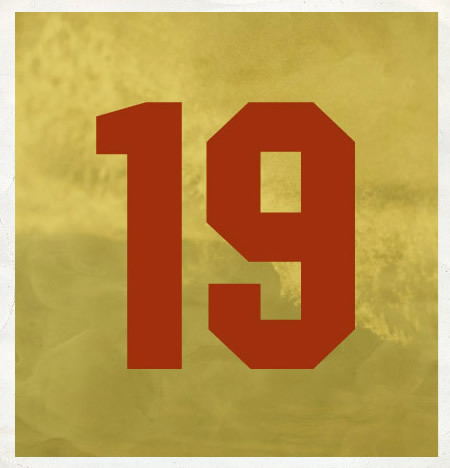 To celebrate, they’re having a grand opening reception from 1:00 – 5:00 p.m on Sunday, May 18, 2014. 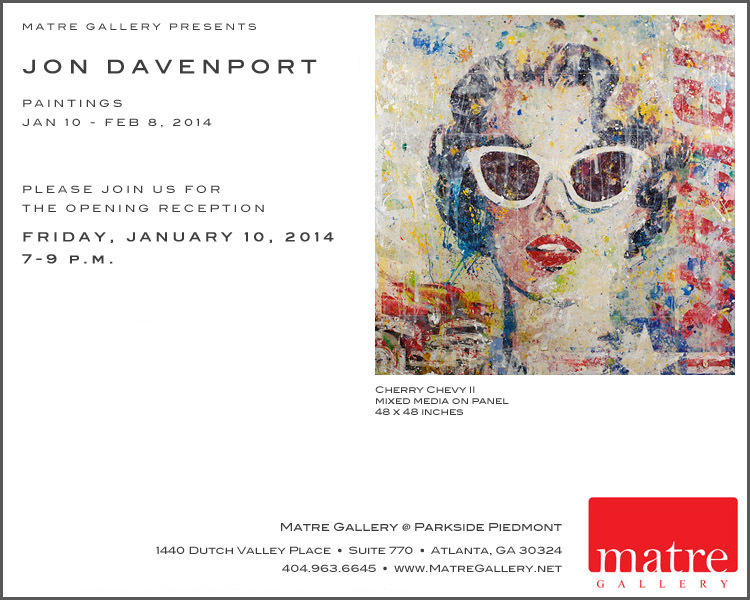 Join me for my solo show on January 10 and come and see over 20 of my latest pieces on display.